Prominent & Leading Manufacturer from Indore, we offer excavator parts and automotive air ducts in frp and blow moulding. 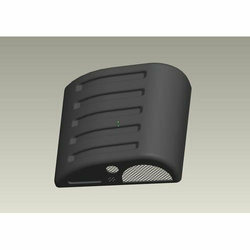 We provide Innovative exterior and interior aesthetic parts or Engine Hood to our clients as per their requirement. Our range includes dash boards, bumpers, consoles, canopies, fenders, engine covers, bonnet cover, radiator shrouds, battery box, handles, gear levers, and knobs etc. 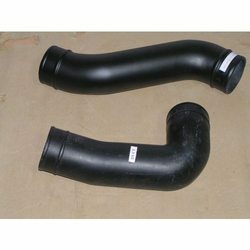 Automotive Air Duct offered by us are in FRP and HDPE Blow moulding for Proto and regular production.